For all intents and purposes, this Ford was a completely untouched survivor that hadn’t seen much use at all. With that in mind, our goal was to leave the car as close to original as possible. Job one was, as always, to get the car running. 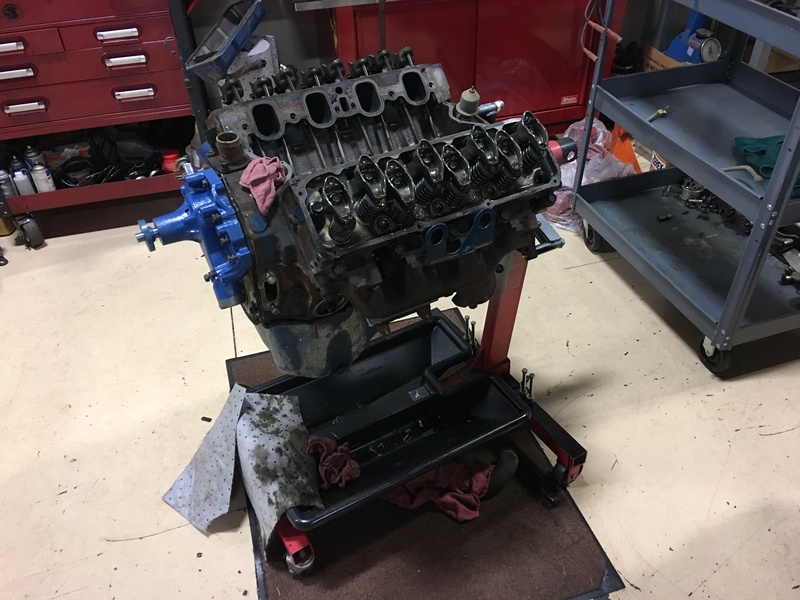 That meant a full rebuild of the original, 351 cubic inch Cleveland V8. 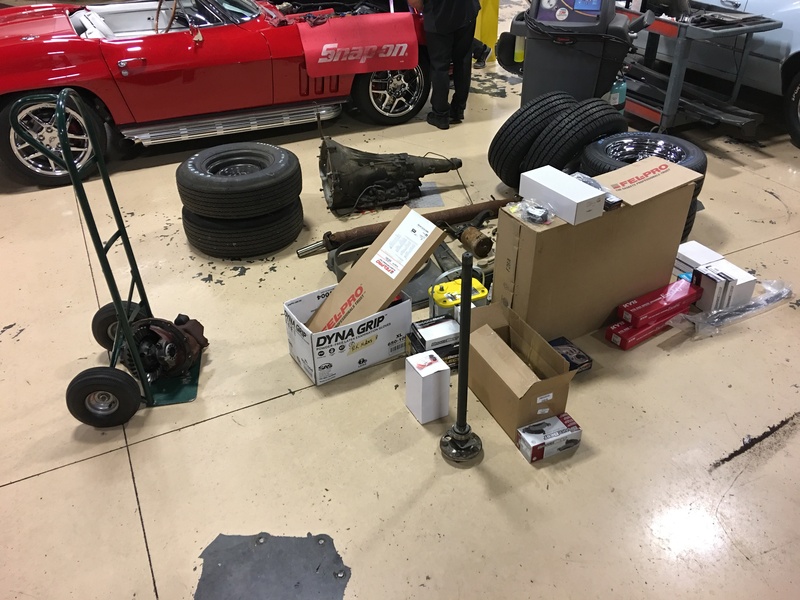 Disassembly was an especially delicate process, as we had to preserve as many original bolt-ons as possible. 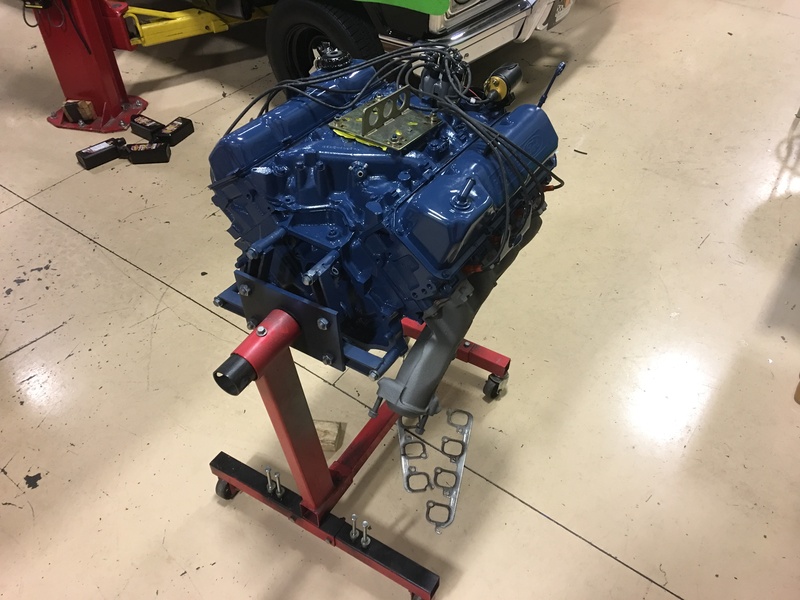 Once everything was apart and labeled, the block and heads were shipped to a local machine shop for thorough inspection and careful resurfacing. 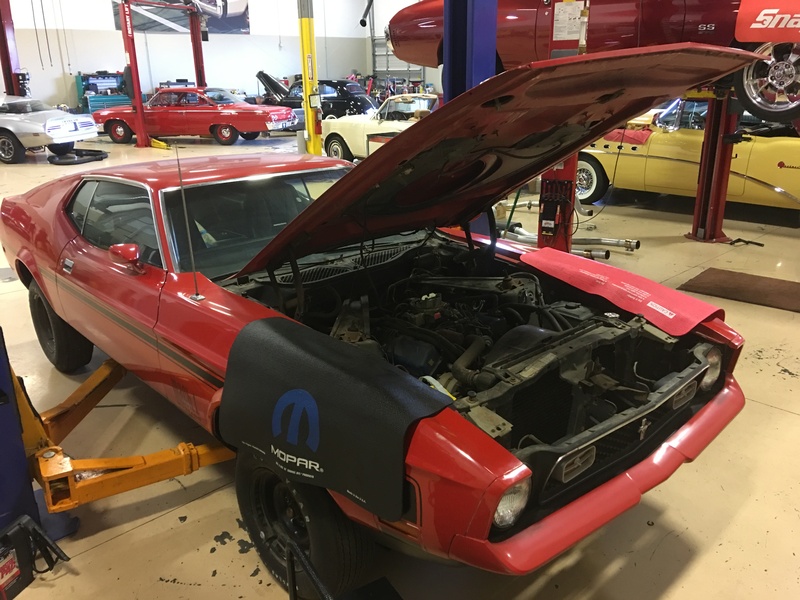 When those components came back, RKM Performance Center technician Anthony Jenkins was poised to rebuild and install. 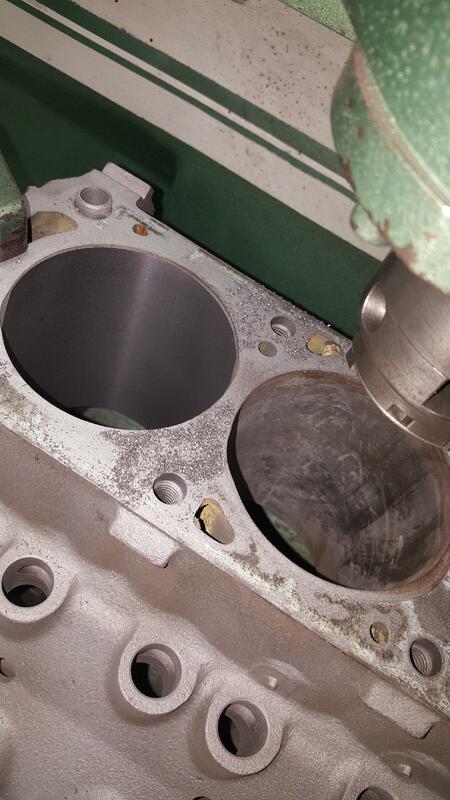 As expected, the freshened mill was fitted with all new gaskets and new fluids. 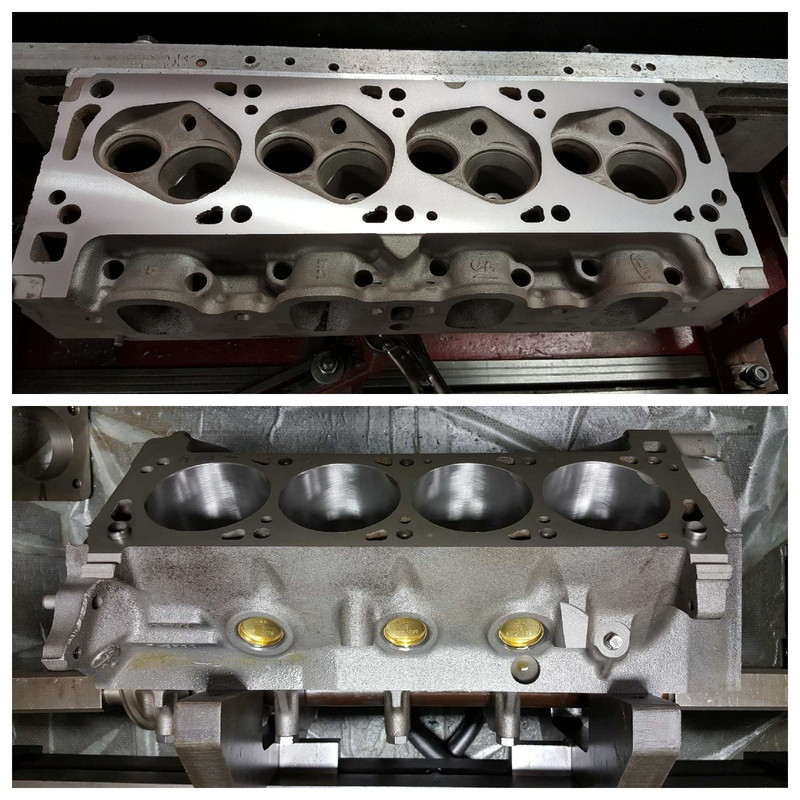 We carefully rebuilt the car’s original carburetor while its original radiator was shipped out for repair. 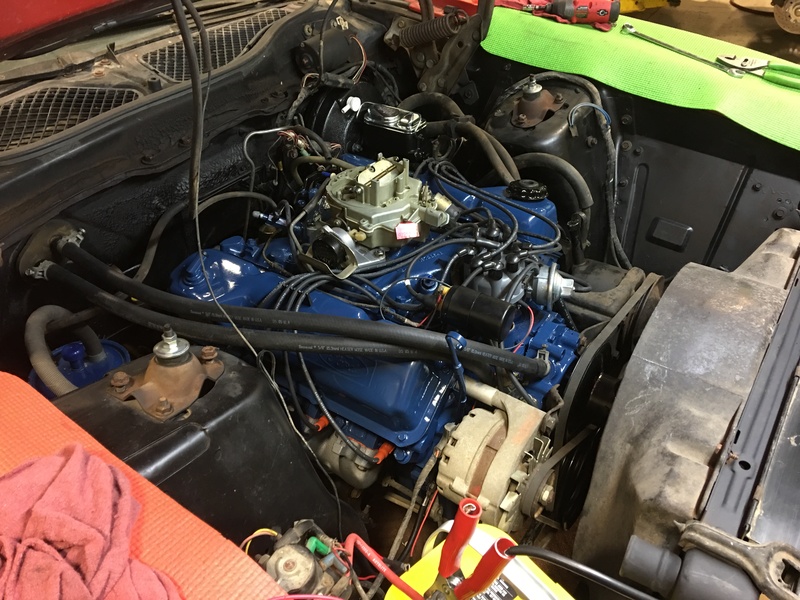 At the front of the block, new hoses and fresh belts joined a new water pump and a new thermostat. 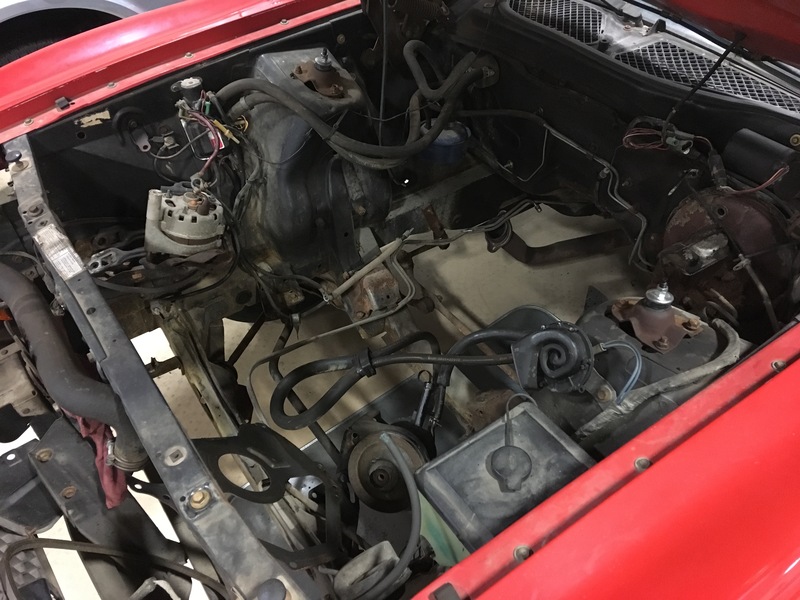 At the top of the block, a vintage distributor benefitted from a new cap and new rotor while fresh wires traced new plugs. For the sake of drivability and comfort, we replaced the car’s heater core and sourced a tough Optima gel cell battery. 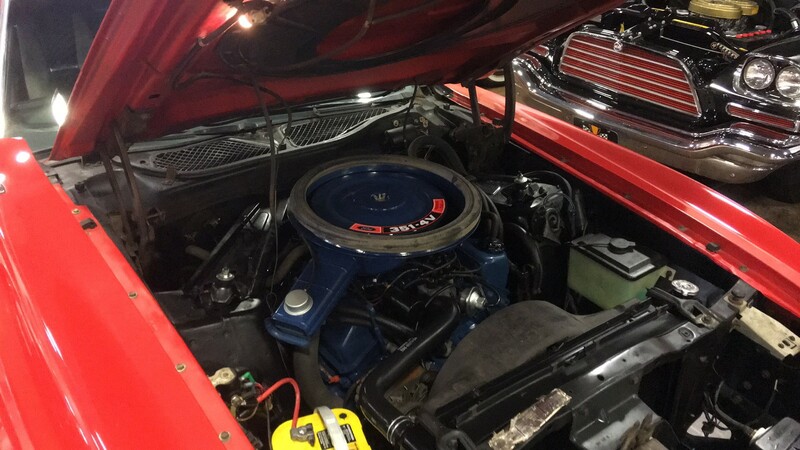 And a Ford pony car just wouldn’t be a Ford pony car without lots of Ford Blue engine paint. 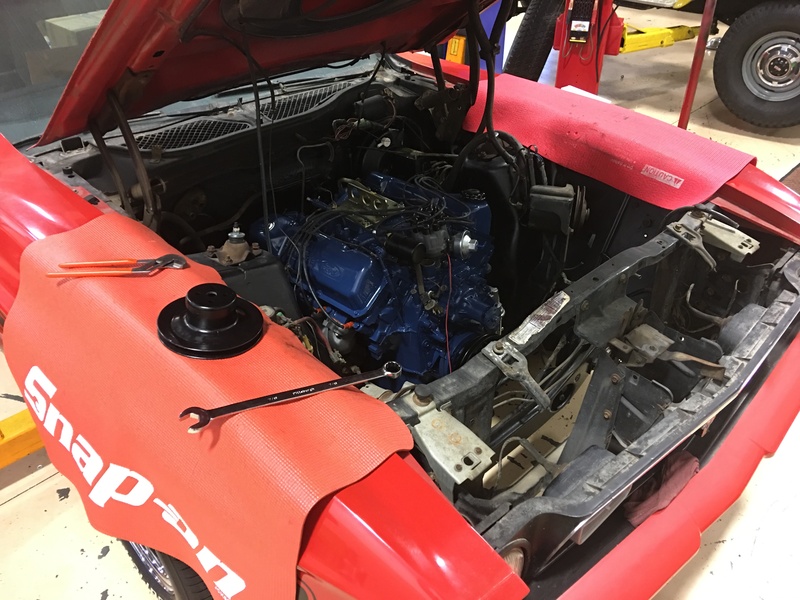 Because safety is key, undercar restoration began with a brand new fuel system that included a new tank, a new sending unit and fresh lines. 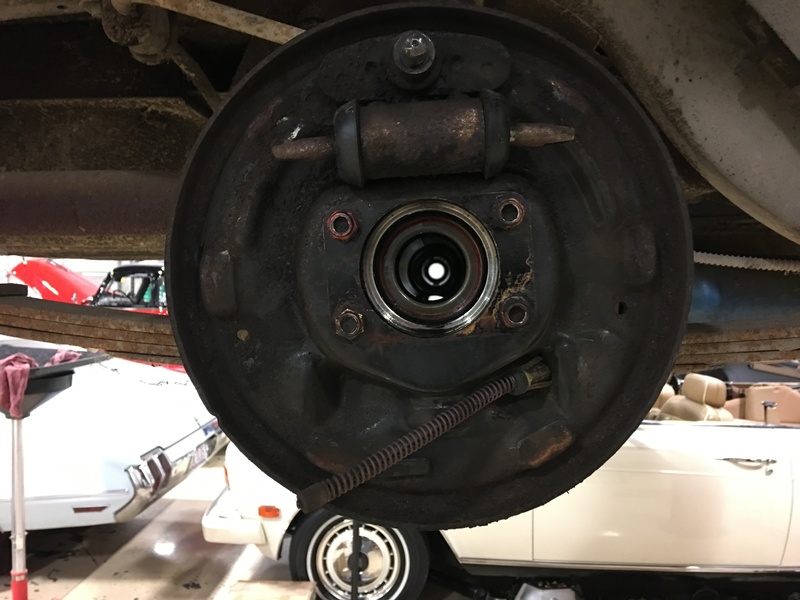 A complete brake rebuild started with a new booster and new master cylinder, progressed to new calipers and new rotors, and wrapped up with new hoses, new wheel cylinders and machined drums. 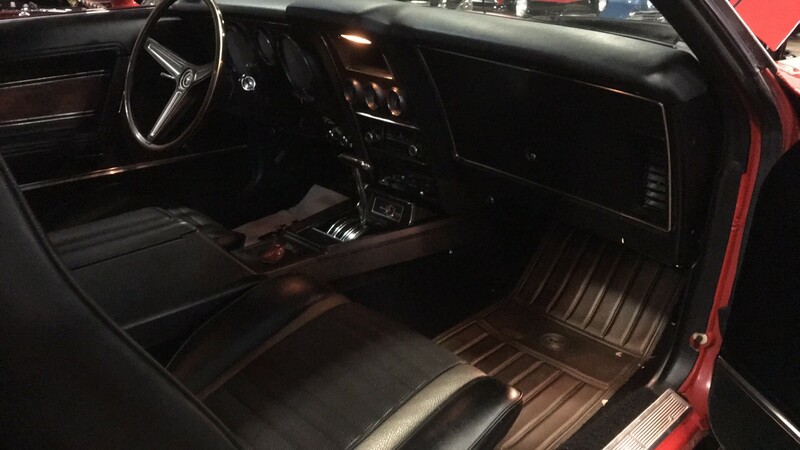 This Ford rolls and rides good thanks to new wheel bearings, new wheel seals and fresh KYB shocks. 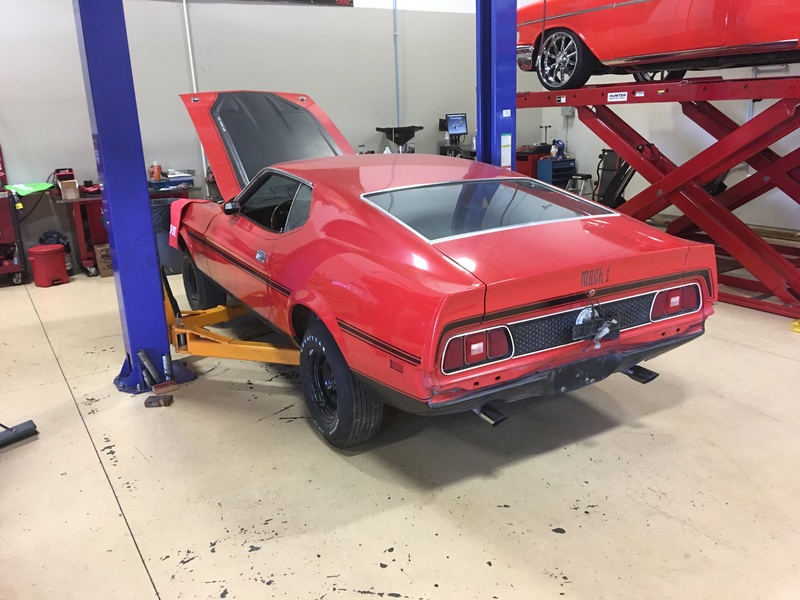 The car’s original transmission benefitted from serviced bands, new seals and new fluid. And, behind that gearbox, a factory differential sports fresh fluid and fresh seals. 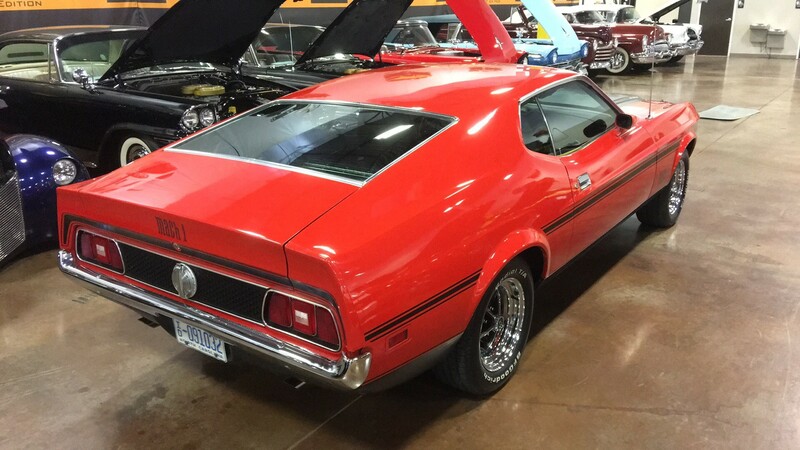 With this Mustang running strong, attention turned to its appearance. 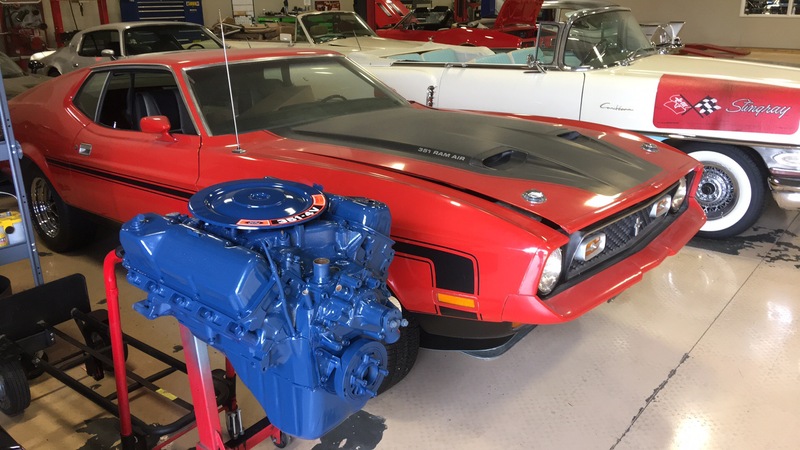 It was a relatively easy decision, on the part of the car’s owner, to preserve its original Bright Red single-stage. That awesome pigment had weathered relatively well, and had obviously seen great care throughout the car’s life. So, we thought it best to do a simple cut and buff and burry everything in ceramic coat sealer. As for finishing touches, we installed a correct chrome bumper that was supplied by the car’s owner. 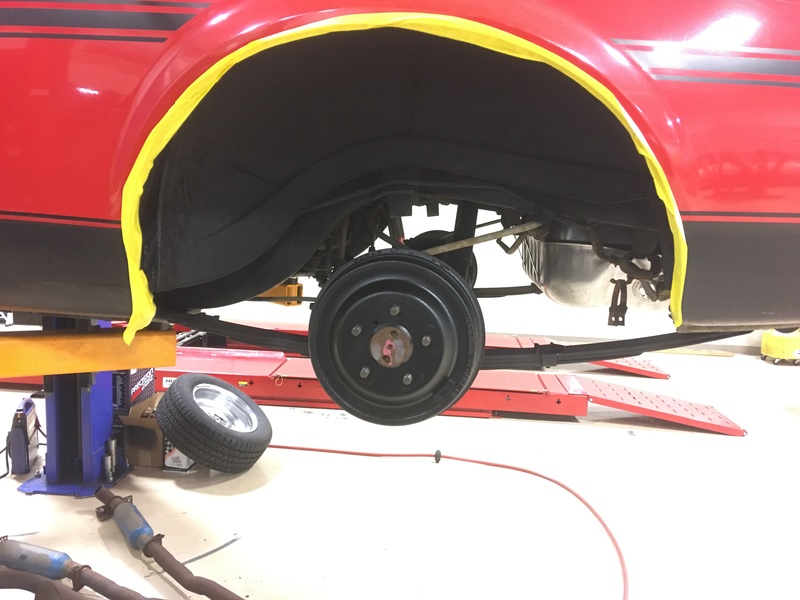 Then we swapped awesome, monochromatic steelies for a new set of polished Magnum 500s that are wrapped in fresh BF Goodrich rubber. 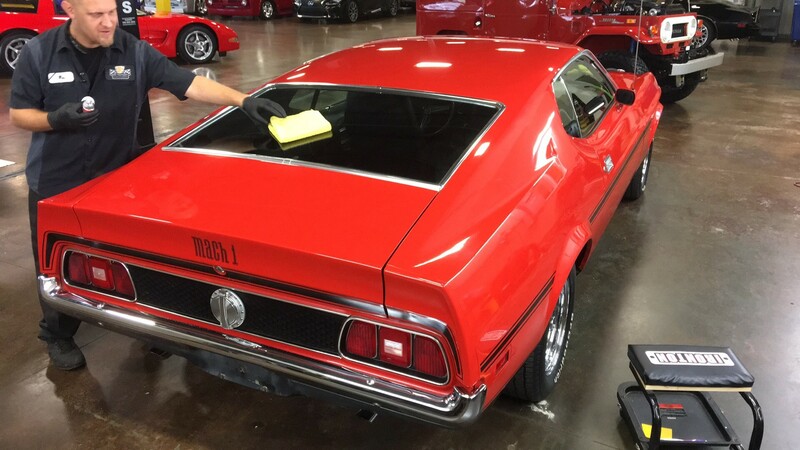 As you can see from our photos, this Mustang is poised to turn heads for years to come! 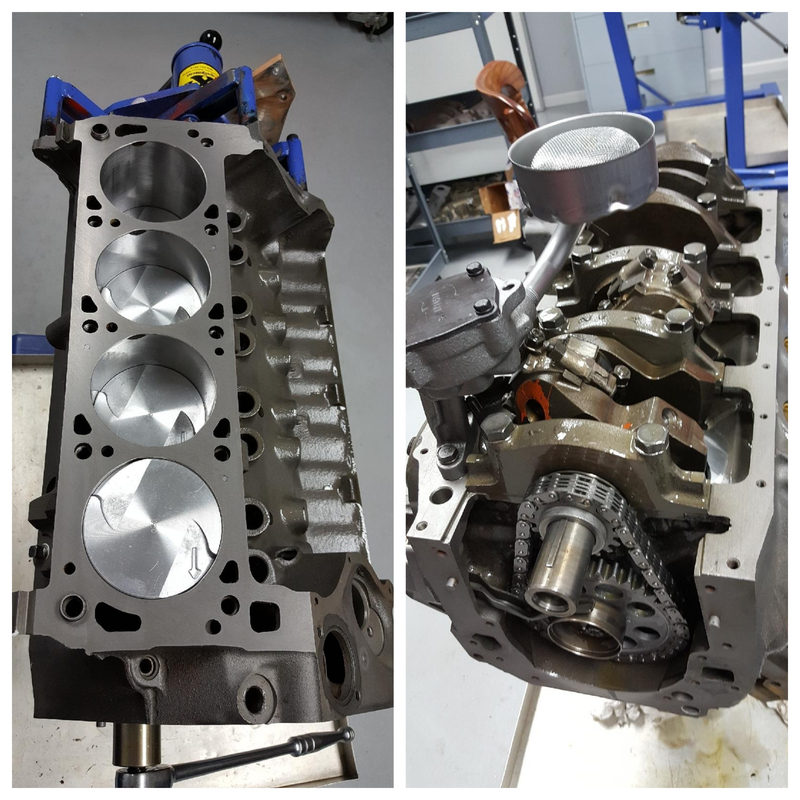 At RK Motors Charlotte, and the RKM Performance Center, we enjoy tackling any build, big or small. 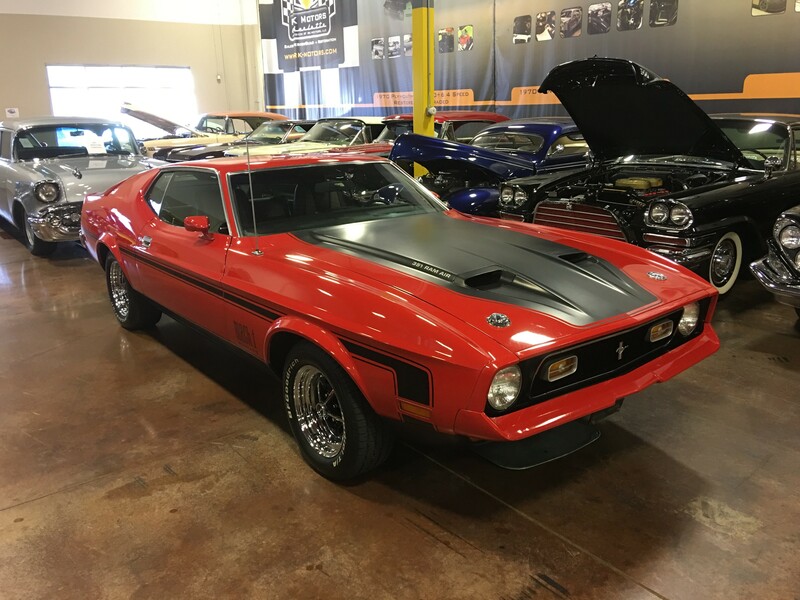 From world class pro-tourers to sentimental cruisers like this sweet Ford, we’re your one-stop shop for buying, consigning and restoring automotive history. 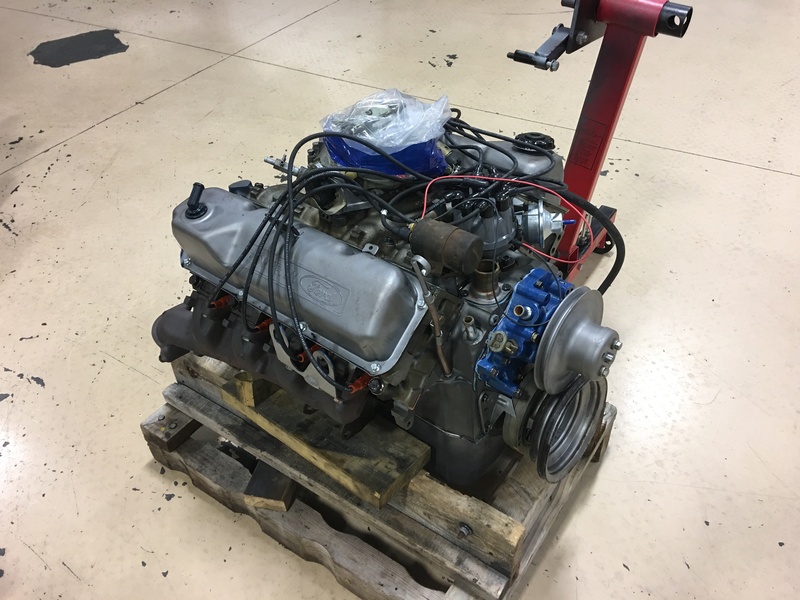 Give us a call when you’re planning to buy or build your next classic.